There’s a brief paragraph at the end of the book you just read – and chances are the story behind it is just as interesting and inspiring as the story that preceded it. 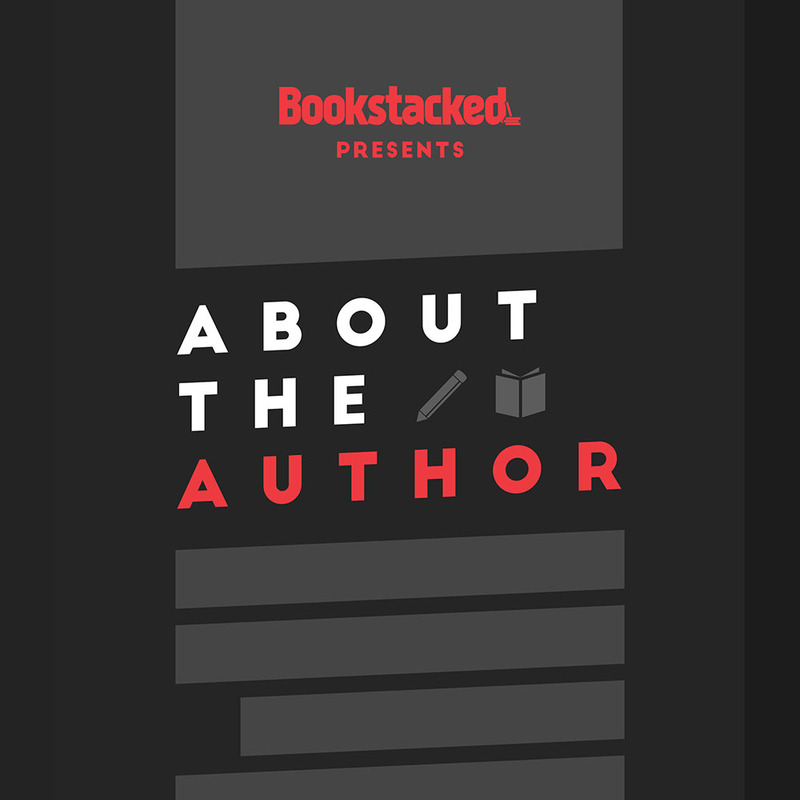 Join Bookstacked writer Saul Marquez as he sits down with Children’s and Young Adult book authors to learn how they discovered writing, broke into publishing, and achieved everything else that happened in between and after. This limited-series podcast ran during the month of June 2018. Check back for details about a possible Season 2. Like the show? Help us out by leaving a rating and review on Apple Podcasts! Tyler talks following your dreams and writing fantasy for young and old readers. Liana talks passion and writing in the face of adversity. Obert talks the power of imagination and the impact writing can have on children. Mark talks how he podcasted his novel and dives into his experience self-publishing vs. traditional publishing. 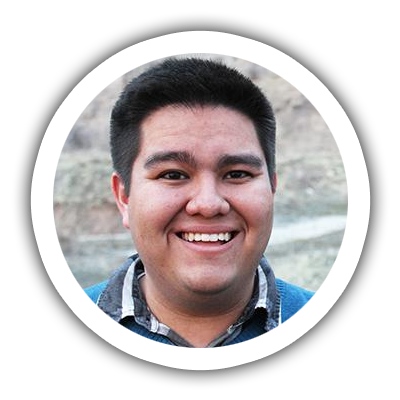 Saul Marquez founded Bookstacked in 2014 because he wanted another reason to talk about books. When that wasn't enough, he launched Bookstacked's other podcast, Bookmarked: A Young Adult Book Podcast, where he's a regular host along with the rest of the site's writers. He graduated from Brigham Young University in 2018 with a bachelor's degree in News Media and minors in French and Rhetoric. He loves J.K. Rowling's Harry Potter series way too much. He's writing a novel.